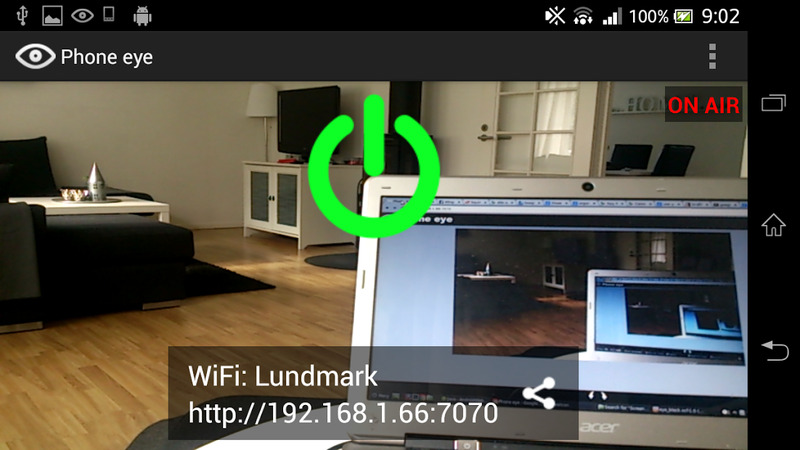 With this app you can stream the phone camera to your computer or Chromecast. It is so easy to connect and no installation needed on the computer. 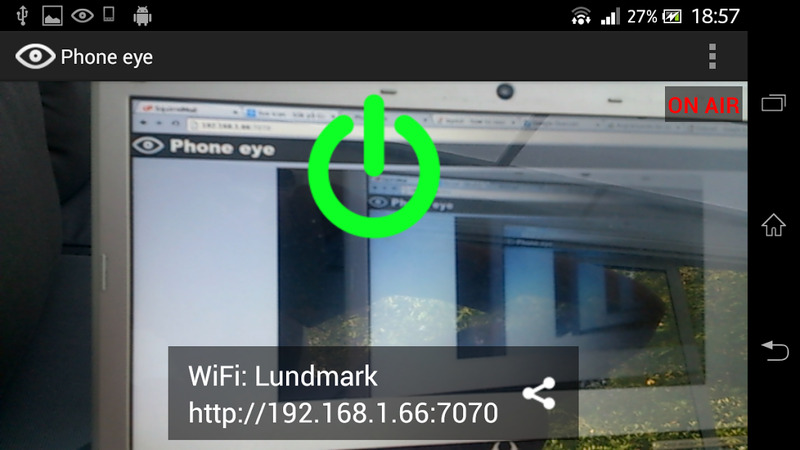 It’s a Plug & Play Wifi IP Camera app. It can be used like a Webcam, Babycam Monitor, Surveillance device or Spy camera! I use it to check what my puppy does when i leave him at home without supervision (he’s mostly sleeping tho!). The cons are that you have to leave your phone at home. But if you have an old device that you don’t use anymore, it’s perfect for that matter!